Running in Charleston, South Carolina. Best routes and places to run in Charelston. 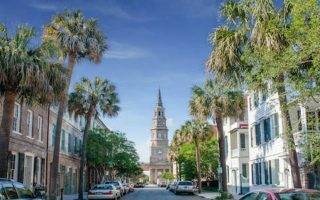 Voted America’s #1 small city to vacation, Charleston, South Carolina is known for its rich history, well-preserved architecture, renowned restaurants, and friendly people. 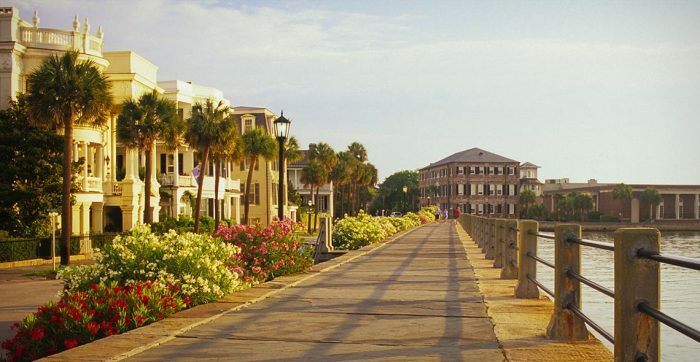 Located on the Charleston Harbor, the city offers several beautiful routes for running. 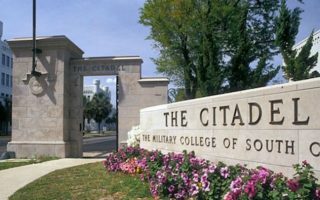 While typically accessible on foot for people staying in the downtown area, Charleston is served by a bus system, operated by the Charleston Area Regional Transportation Authority (CARTA). The city and neighboring towns have developed along the Kanawha river to the east and west, though some residential areas can be found on the surrounding hills and nearby valleys. The heart of Charleston is located in the downtown area, also known as the The Battery. 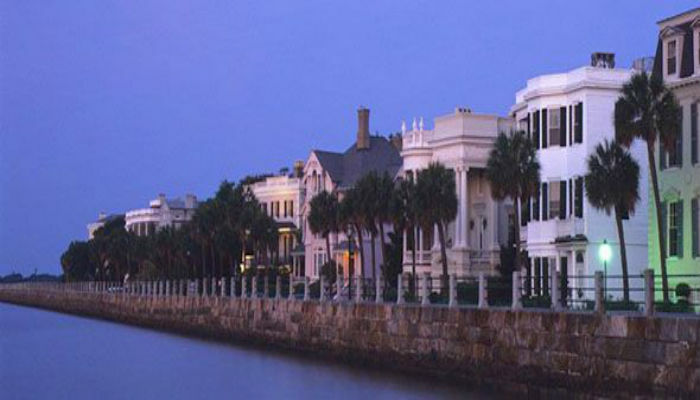 A great downtown route by some of Charleston’s historic sights and architecture, including a jaunt along The Battery. 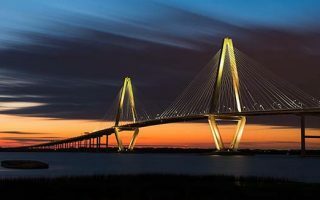 A challenging but spectacular one-way run from Cannon Park near downtown Charleston to Patriots point, over the Arthur Ravenel Bridge, with great views and a 2-mile incline. For morning and/or afternoon runners, James Island County Park is a beautiful and sunny route that offers three different trails. 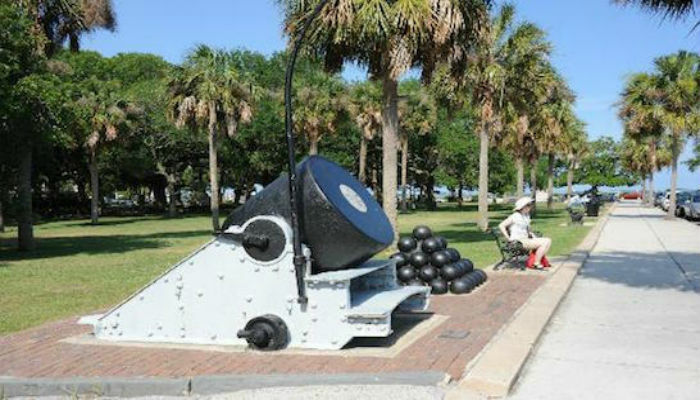 The Battery Along the Water Loop is a must if you want a good look into the architecture, history, and culture of the friendly southern city. A beautiful run along the waterfront to the historic Citadel, and the perimeter of the lovely Hampton Park. Shorter and longer options. A shorter version of the Waterfront to Citadel route, this straightforward, pretty, 4-mile loop incorporating the waterfront and two parks. 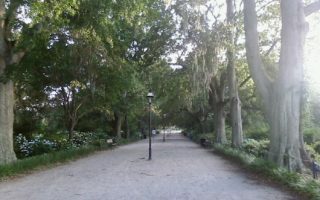 Hampton Park is Charleston's oldest park, and features lovely trees, dirt paths, and gas lamps. Often referred to as a great “beach run without the sand,” this route starts 13 miles outside downtown, crossing over the bridge to Sullivan’s Island. Highly recommended at sunset! 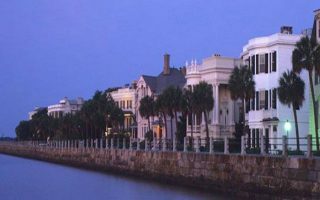 Charleston’s climate is influenced by a combination of its relatively low latitude, generally low elevation, the proximity of the warm Gulf Stream in the Atlantic, and the Appalachian Mountains. 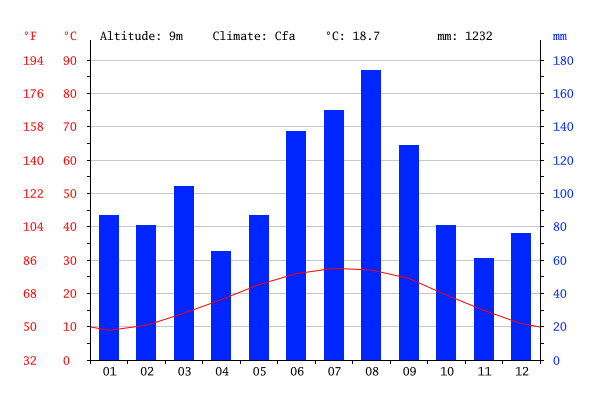 Often rainy, winters are mild and summers are hot and humid. Charleston has a fairly compact downtown, with numerous places to stay. 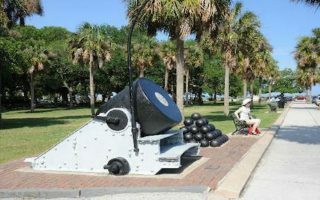 The Downtown Route, The Battery Along the Water Loop, Waterfront to Citadel Route, and the start of Cannon Park to Patriots Point runs are all accessible from downtown hotels. 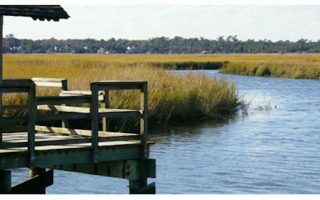 There are also a few places to stay over by James Island, near the James Island County Park. Although not shown on the map, there are a few hotels over by Patriots Point as well. Here is a guide to a few running stores in and around the Charleston area. All stores are easily accessible on public transportation via bus, if you don’t have access to a car. Accessible via the green bus line 11 from the Mary St/ Meeting St stop to the W. Montague Ave/ Calvin St stop. Holds a Park Circle Group Run every Monday at 6:00PM. Run leaves from the North Charleston Rec Center. 2 – 4 miles long. Accessible via the purple line bus route 40 from downtown the Mary St/Meeting St stop to the Houston Northcutt Blvd/Ann Edwards Ln stop. Hosts a free group run on Mondays at 6:30PM. Leaves from store location. Both 3 and 5 mile route options. Hosts a free Saturday morning Summer group run at 7:45AM from end of May – end of July. Leaves from Mount Pleasant store location. Holds a running clinic once a month (every third Wednesday) from 6:30 – 8:00PM, at North Charleston store location. Topics vary from running technique to medical conditions to new shoewear. Free 3-mile pub run: Second and fourth Wednesday of each month. 6:30PM. Different vendor sponsors run each month.